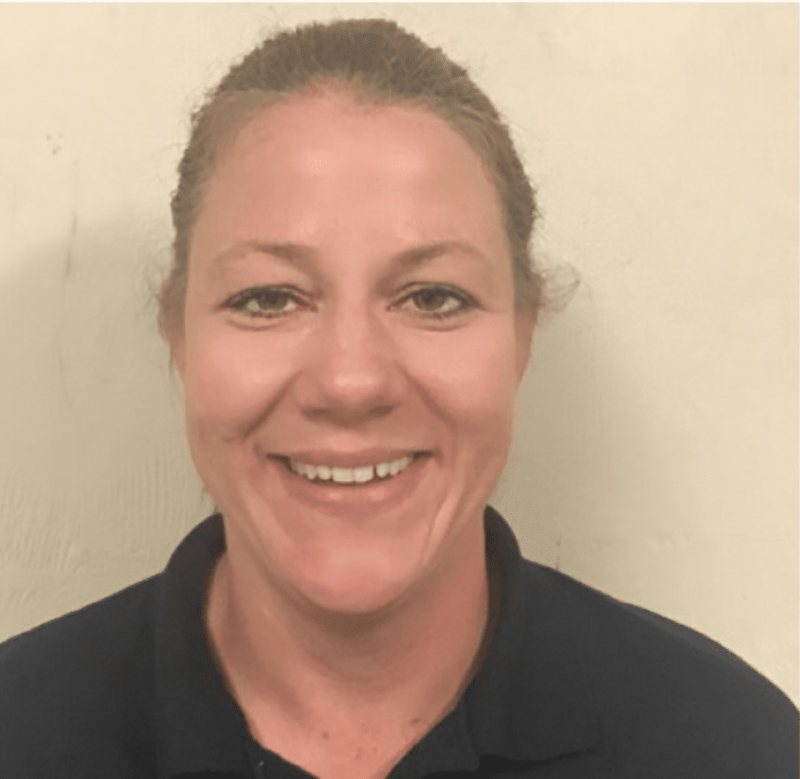 Pictured, Lancaster, California repair appliance technician, Lyndi Fisher who was allegedly murdered at the hands of client, William Hughes. What led to William Hughes allegedly murdering Lyndi Fisher Lancaster home repair technician during her last call of the day, Friday? William Hughes a 30 year old Lancaster, Los Angeles resident was on Sunday arrested on suspicion of killing a woman who’d called to his home to repair an appliance. 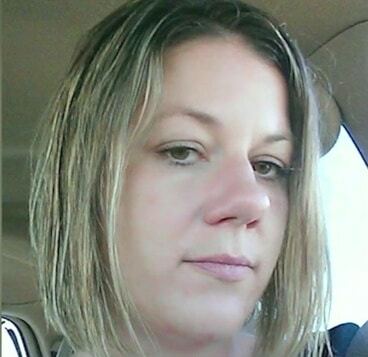 Found dead at the man’s home, was Lyndi Fisher, 36, who had last been seen on Friday en route to the man’s residence for a repair assignment circa 6pm. At the time it had been the appliance repair technician’s last job of the day noted KTLA5. Since his arrest, the Los Angeles County Sheriff’s Department told of Hughes being held on $2 million bail. According to the latimes, deputies responded to a report of a medical emergency just after 11 p.m. Friday at a home in the 43200 block of Doverwood Court. Hughes told them he had stepped out of his home while Fisher worked on the appliance, authorities said. Upon returning home, Hughes said he ‘noticed’ Fisher was unconscious and lying on the floor. Deputies said Fisher, 36, was suffering from blunt force trauma. She was pronounced dead at the scene. At the time, authorities had not identified a suspect. Two days later, the sheriff’s department announced Hughes’ arrest. The department said evidence at the scene connected Hughes to her death. Deputies told of Hughes incriminating himself after giving ‘conflicting statements’. Authorities believe the woman was murdered in the garage where her body was found. According to his booking record, Hughes is 6-feet 2-inches tall and 300 pounds. Deputies said the man lived alone at the family-owned residence. The job was Fisher’s last service call of the day, according to her employer, Arrow Appliance. ‘We are all in shock and will miss her bright ray of sunshine every day,’ the business said on Facebook. According to the Fisher’s employer, owner, Christy M. Savoie-Knop, there was no indication from the employee that there was anything troubling about her previous interaction with Hughes. The business created a GoFundMe account to help Fisher’s family pay for expenses. Fisher is survived by her husband and three children. To date authorities have not told what may have led to the suspect murdering his victim.